Thanks to British Airways, paradise is now closer than ever for British sun-sand-and-sea seekers. Last week the tourism industry received exciting news about new flights to Seychelles with British Airways next year. Two non-stop flights to Seychelles a week! The Dream liner will start flying to Seychelles with British Airways twice a week as of 24th March, 2018. The aircraft will leave London Heathrow on Wednesdays and Saturdays at 6:00 p.m., arriving at 7.10 a.m. the next day. It will depart Seychelles on Thursdays and Sundays at 9:00 a.m., arriving in London at 4.20 p.m.
Great news for travellers forced to lay-over in Dubai or Abu Dhabi. Layovers that caused flying approximately 13 hours to reach Seychelles islands. The new direct flights will only take 10 hours. That’s a total of 6 extra hours in paradise! The timings of the flights have been well-planned indeed, especially for the island-hoppers. Landing at 7:10 a.m. will give visitors ample time to hop onto their connecting domestic flight to Praslin, Bird Island, Denis Island or the other popular outer islands. Island-hoppers travelling to Praslin or La Digue via ferry will also benefit from shorter waits for their connecting boat (catch the 10:00 a.m. or 16.30 p.m. boat to Praslin). 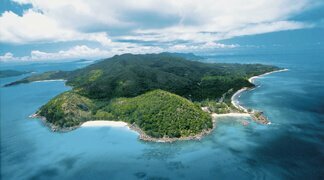 Seychelles has become an increasingly sought-after holiday destination for couples who dream of following the footsteps of Prince William and Princess Kate who honeymooned on the islands. With the new British Airways direct flights to Seychelles, visitors are a step closer to making the honeymoon dream in the Seychelles a reality. Seeking alternative flights? Please view driect flights from Europe, Middle East & Africa to Seychelles. 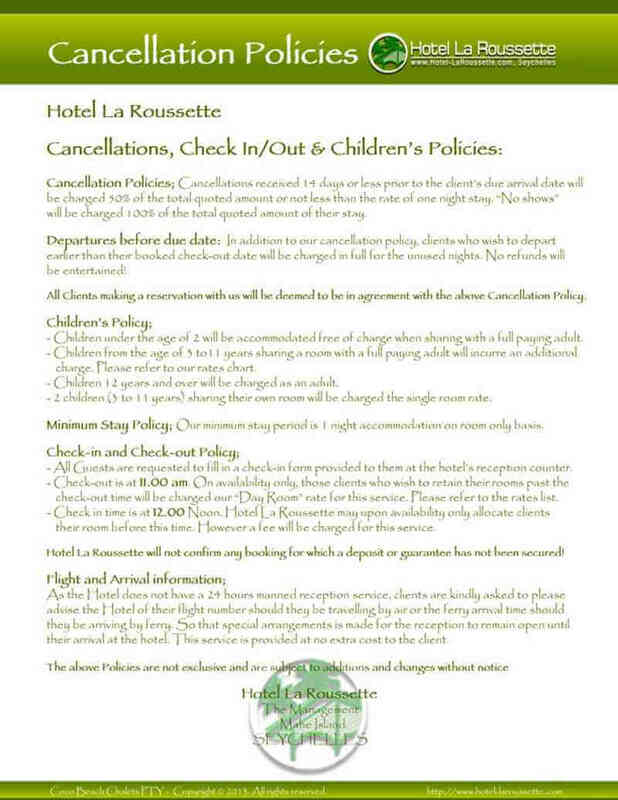 Do not have a connecting flight at arrival? 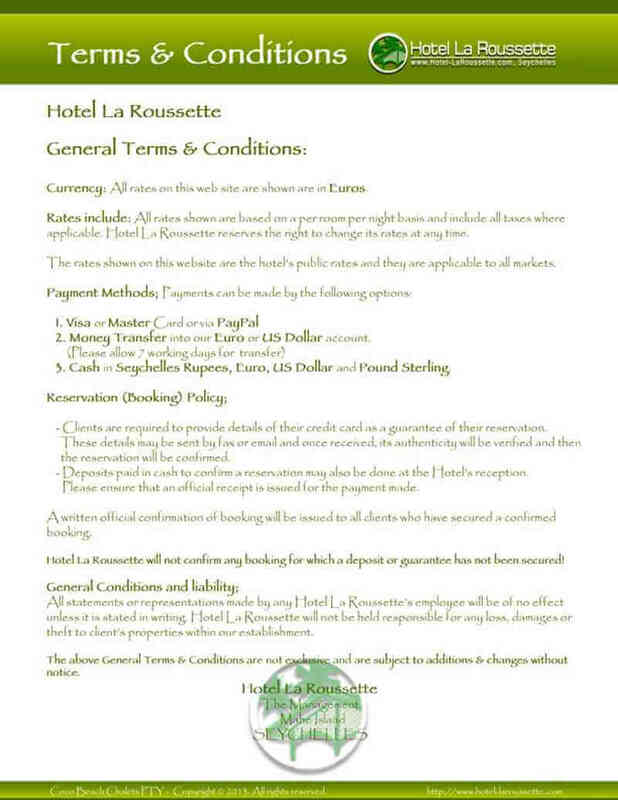 Rest, refresh or relax with Day Rooms at Hotel La Roussette.